What makes a community so special? 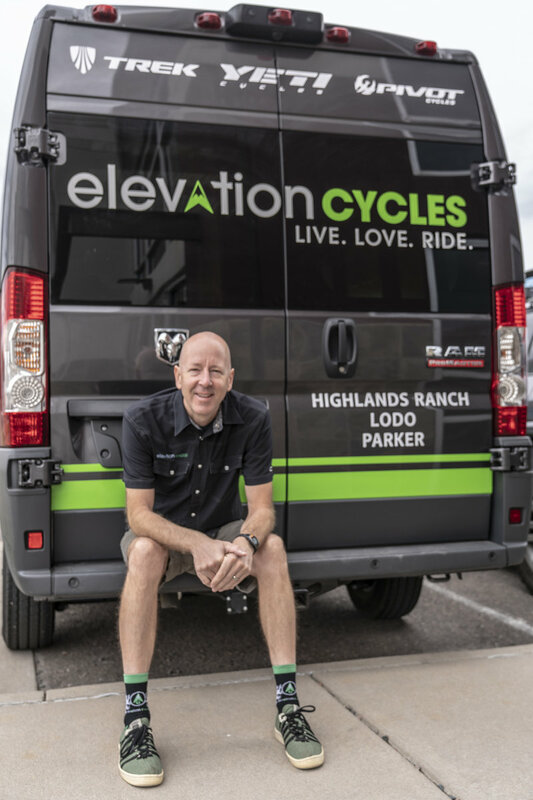 In Parker, it’s easy to say the sunshine, green rolling hills and stunning views of the Front Range. But, really, the people are what make Parker a great place to live, work, worship and play. We all know people who work tirelessly to help others, always ready to pitch in for community needs, and, hopefully, we will all aspire to do the same. Here are some of our own folks doing just that. 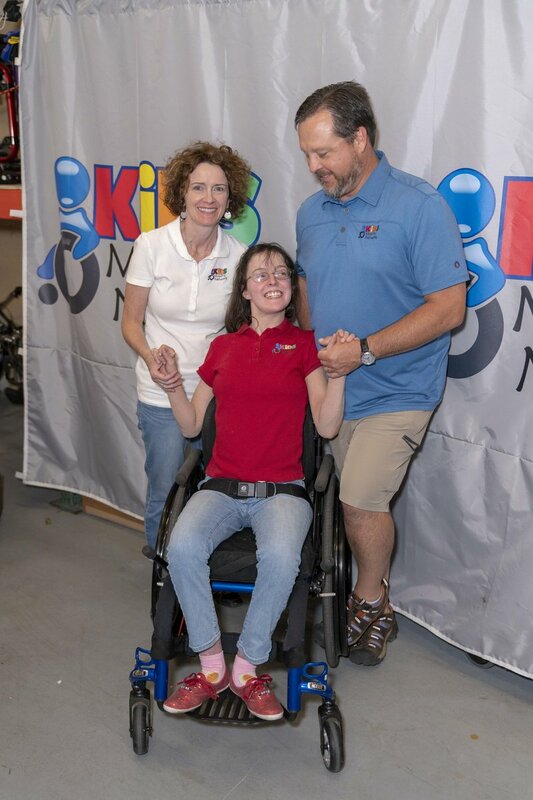 Christy Kopp founded Kids Mobility Network in 2005 with her husband, Peter, to help children with disabilities have access to durable medical equipment, such as wheelchairs and walkers. 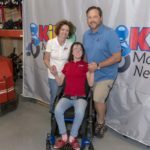 Christy says she and her husband were inspired to help uninsured and underinsured families provide necessary equipment. What is the “why” behind what you do? 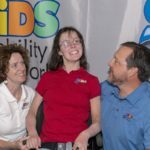 We started Kids Mobility Network because we wanted children with disabilities to be able to access their community safety and independently. 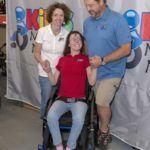 Spending time both with our recipient families helping them get the right durable medical equipment and then spending time with my own friends and family. 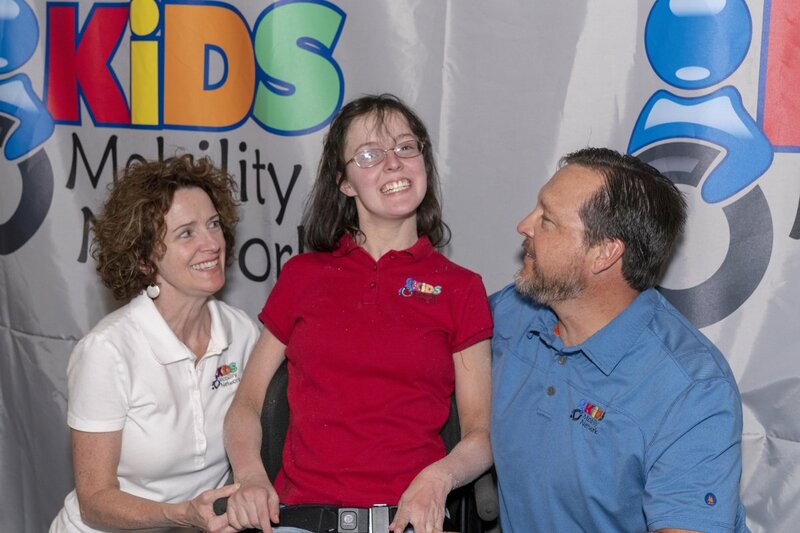 Seeing people overcome their challenges and maintaining a positive attitude while doing so. 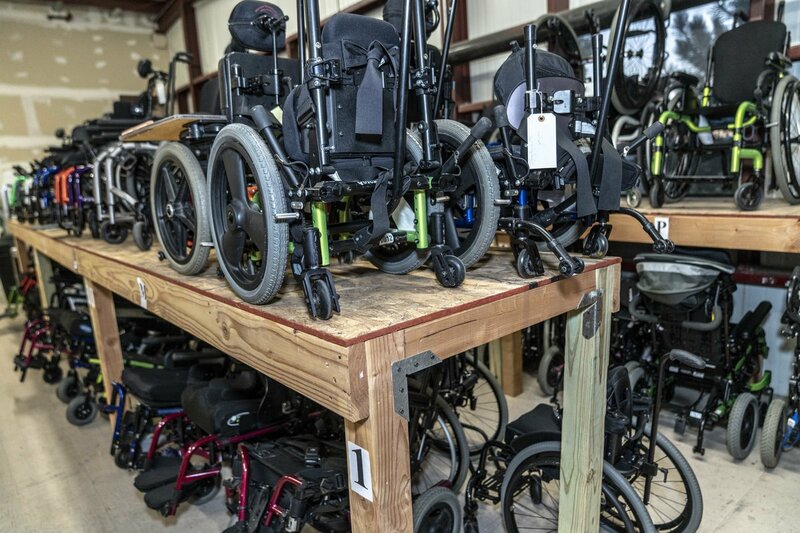 I try to model inclusion and positive imaging around disability. 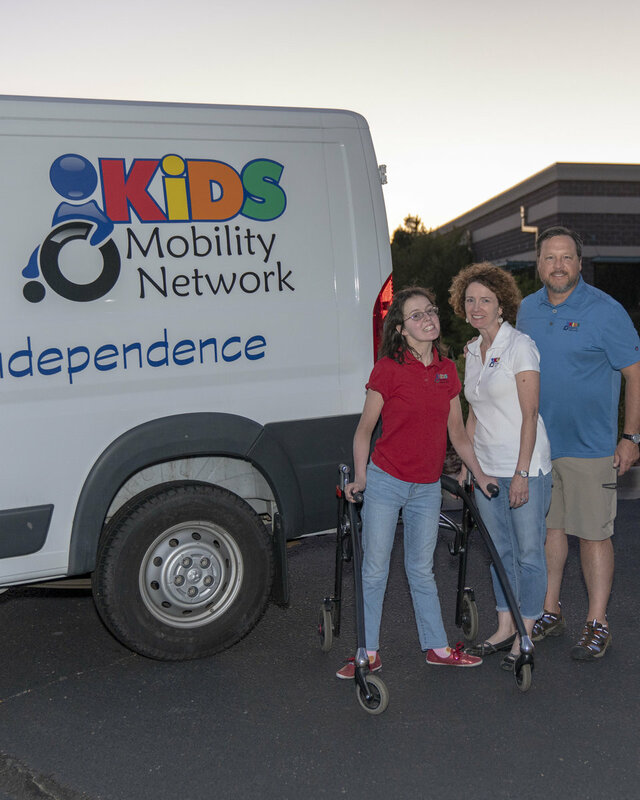 At Kids Mobility Network, we promote community access and helping our clients maintain an active lifestyle. To me, gratitude means being able to give back. 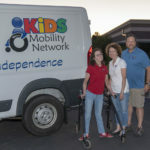 Kids Mobility has now helped thousands of families in Colorado and beyond. I am grateful that with community support we are able to continue to do so. 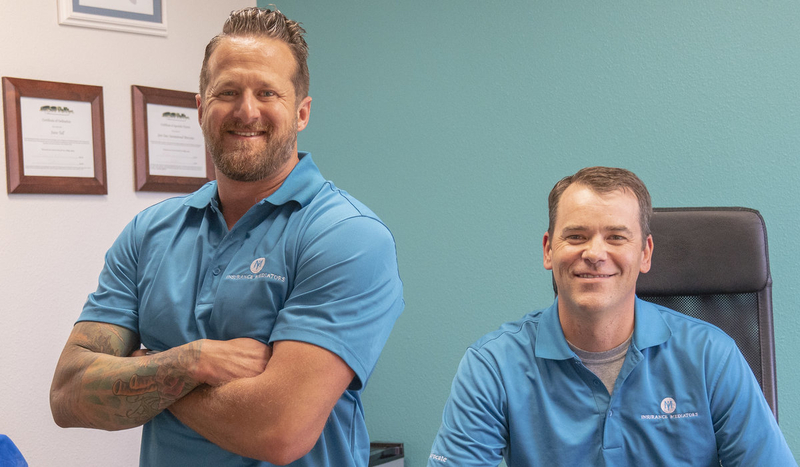 A former roofing company owner, Andrew Clough started Insurance Mediators in 2015 to help homeowners and contractors work more efficiently together. 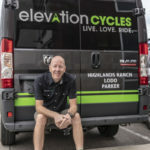 From the beginning, Andrew knew he wanted to use his business to help Colorado communities and those around the world. Our “why” is represented in how we manage our money. 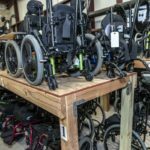 We give away 10 percent of our gross sales to local and international nonprofits that support everything from homelessness to investing in local economies. 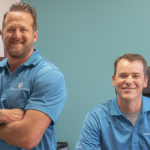 Our partner company, Jack’s Roofing, intentionally looks for men desiring to come out of a homeless lifestyle and provide them with work, restore their ability to get a driver’s license and drive, and provide for their families restoring their dignity. 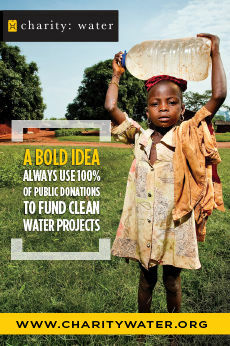 Our in-house nonprofit, Floodgates, is supported by Insurance Mediators and Jack’s Roofing to buy land in foreign countries, establish multiple businesses to support the local economies and donate 100 percent of the profits to the functioning of the Christian ministries we create. Currently, we have purchased almost 3 acres of land in Rwanda and have plans to break ground in 2019 for a medical center, ministry center, guesthouse and boarding school. We will also be purchasing in 2019 the adjacent 4 acres to build five companies. My perfect day includes landing multiple projects and being excited to write checks to one of our supported nonprofits. The blessing about giving from the top of our operation is that the culture and mindset of who we are is generosity first. We are a firm believer that as the Bible says, “Where your treasure is, there your heart will be also.” Meaning that your heart is attached to your money. The things that inspire me are my relationship with God first and foremost. The strength, dedication, commitment and love of my amazing wife, Shannon. The love and passion of my four (soon to be five) children. My mentor and ministry partner, Steve Tull. And my business partner, Steve Gerber, who shares every aspect of the vision with me. I inspire others by living a life that suggests “follow me as I follow Christ.” Although I am not perfect, people respect vulnerability and truth in a leader. Genuine and servant-style leadership is attractive as it starts and ends with love and humility. And as far as I know, wars have never been started over love and humility. Gratitude to me is a daily thing. I’m thankful to be living in the greatest country on earth and am aware of the capacity Americans have over any other nation to produce wealth. My hope is that this understanding will cause the many who reap its benefits to know that of any other nation we have the greatest capacity to be a tangible answer to needs of a hurting and dying world. That’s the gospel. That’s the “good news.” It’s about time we become passionate about something worthwhile. Faith. Hope. Love. And the greatest of these is love. 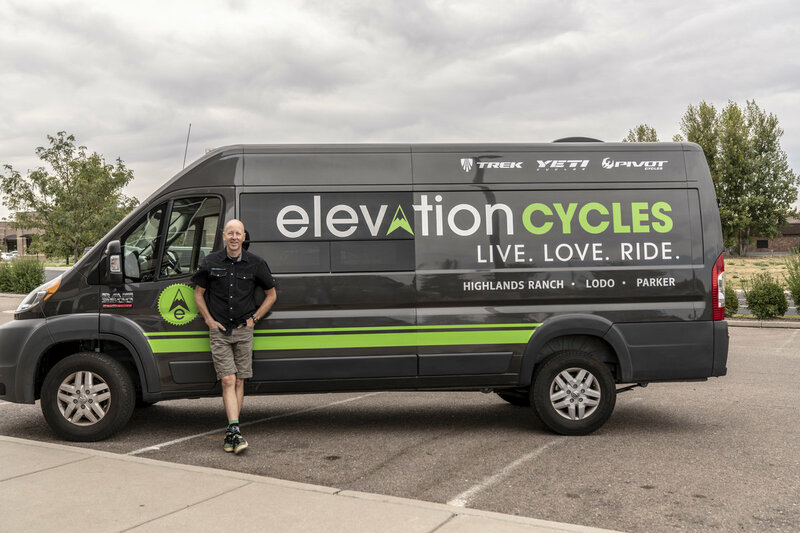 Tyler Pilger of Elevation Cycles says he feels strongly that bicycles aren’t just a two-wheeled machine but a vehicle to joy, physical fitness and independence. 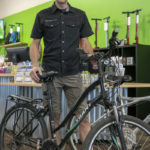 Tyler, along with co-owner Phillip Brown, works with ProjectRecylce.org, a Douglas County nonprofit organization that works to provide children with bicycles. 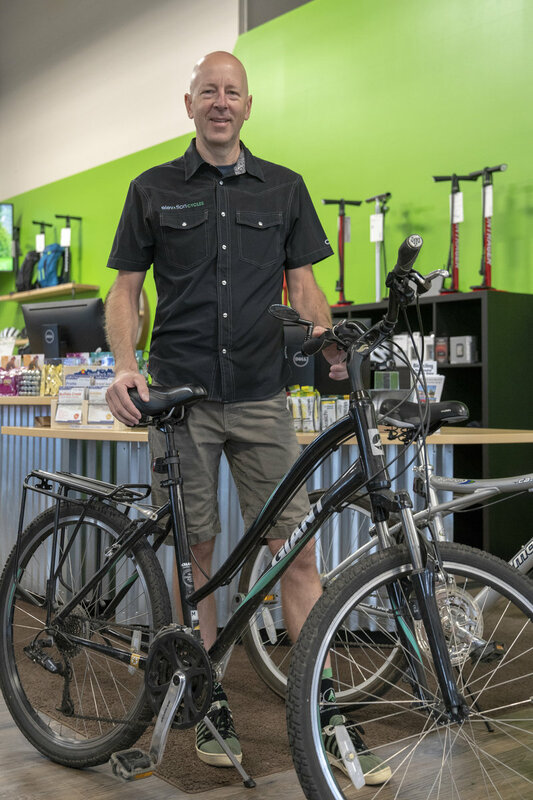 In one way or another, bicycles have changed the lives of all the folks on our team. 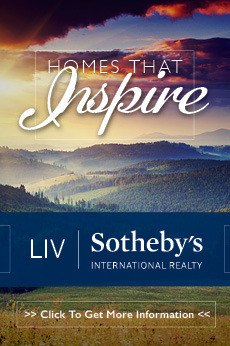 We have the luxury of sharing our passion with our customers every day. 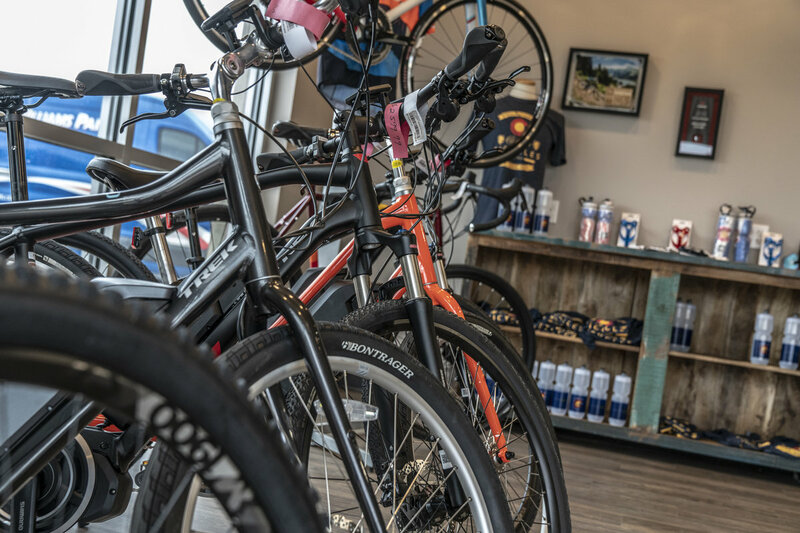 While we offer bikes from the high end to entry level, some people are just not in a place to buy a new bike. 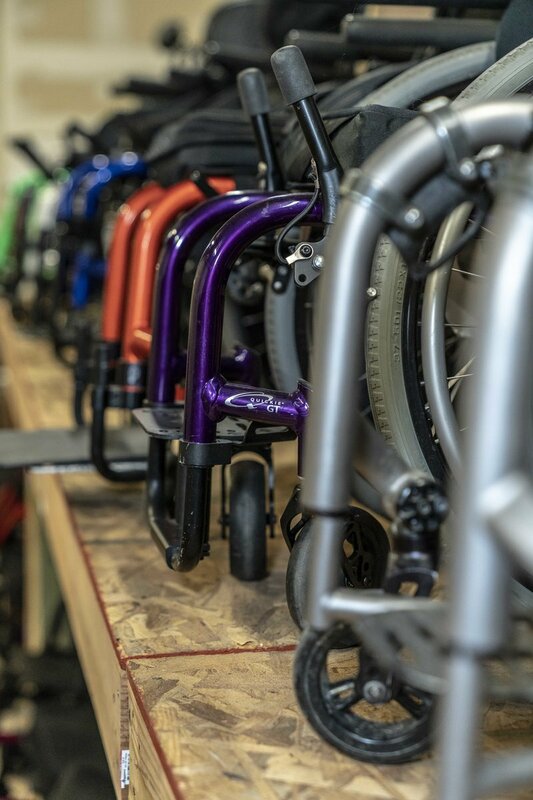 We want to be a community resource to partner with our customers to help share the joy and independence that bikes can bring to those who may need it most. 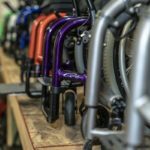 We are a conduit for this by working with ProjectRecycle.org to help our customers donate bikes throughout the year which are used for their Dream Bike Program to encourage kids to earn a bike through improving their school attendance and academic growth. 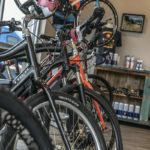 During the holidays, we offer a discount to customers who donate old bikes and give gift cards to customers who purchase new kid’s bikes for donation. 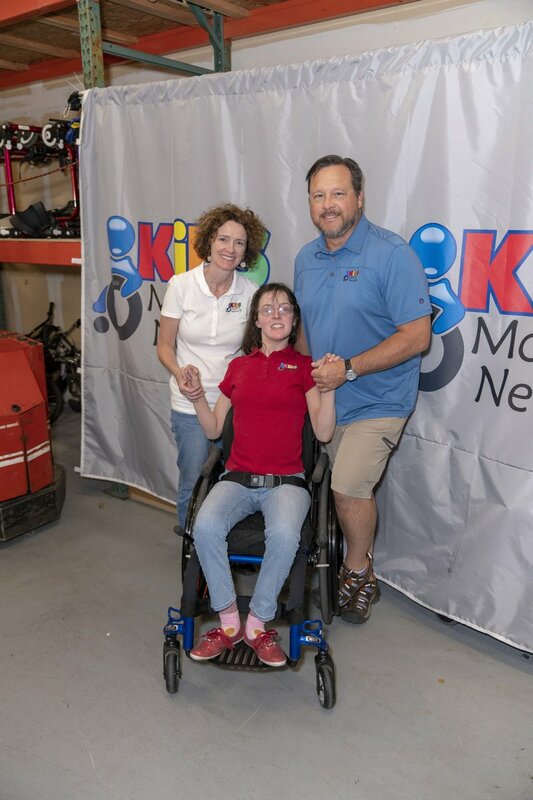 Our customers are amazing and donated more than 50 new kid’s bikes this last year. Any day on the bike in the mountains with family or friends is tough to beat. 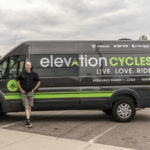 The bravery of taking the first step to push your comfort zone, whether it is an attempt at the Colorado Trail race or a first ride without training wheels. Listening to their goals and offering experiences and solutions that they may not have known existed. Recognizing that everything we do is only possible in a community that has been built by our team, our customers and our neighbors.